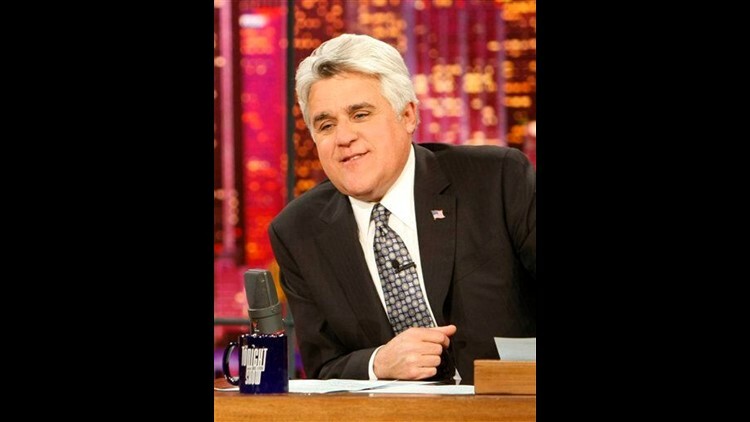 LOS ANGELES (AP) — The chin is coming back to late-night on NBC. So is the desk, the couch and, the network fervently hopes, the audience. "I suspect he'll get the same numbers (ratings) he had in prime-time, which are the same numbers he had in late-night. ... I think it's probably going to get right back into normal viewing patterns," Howfield said.